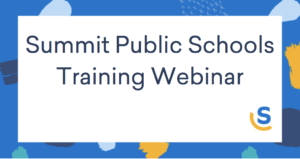 Learn valuable substitute teaching strategies, tips, and ideas in this training webinar with Summit Public Schools and Swing Education. A great resource for Swing Education substitute teachers in the Bay Area. 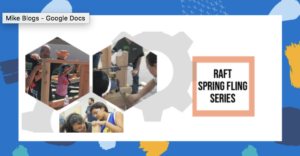 Join the Swing Education team on May 16 at RAFT for a fun and informative evening on all things makerspaces! You'll learn about makerspace best practices and projects, as well as enjoy complimentary refreshments.